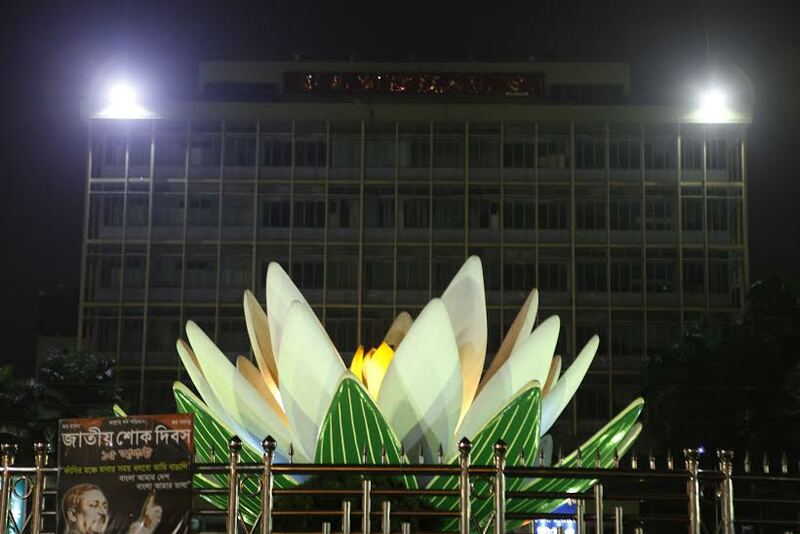 Dhaka, Bangladesh (BBN)- The central bank of Bangladesh has given an opportunity to the commercial banks for deferment of maintaining provisioning requirement for investment in stocks. Under the new provisions, the banks are now allowed to maintain 20 percent provisioning, instead of 100 per cent, against their own investments in the stocks by December 31. The banks, however, will have to comply with the rest 80 percent provisioning requirement by four quarters in 2013. 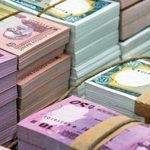 “We’ve decided to give the opportunity to the banks in line with the stakeholders’ recommendations,” a top central banker told BBN in Dhaka, adding that such a measure will help to ease provisioning pressure of the banks. “The banks will have to meet 100 per cent provisioning requirement against investments in the stocks within 2013 in phases,” he said without elaborating. 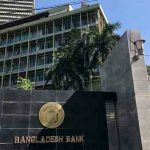 Another central banker said the Bangladesh Bank (BB) has allowed only those banks that had appealed to it earlier in this connection under some conditions. 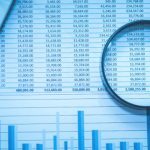 Bankers, however, welcomed the BB’s latest move, saying that it will help to improve profitability of the banks through easing the pressure of provisioning requirement this year. 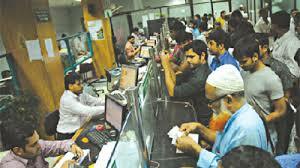 “Both Bangladesh Association of Banks (BAB) and Association of Bankers, Bangladesh (ABB) earlier recommended the central bank for reducing provisioning requirement against their investment in share market,” a chief executive of a leading private commercial bank said. Under the existing rules, the banks will be allowed to invest not more than 10 per cent of their total liabilities in the capital market. Besides, the banks will have to ensure holding of shares in line with the existing Bank Companies Act, according to the BB officials. 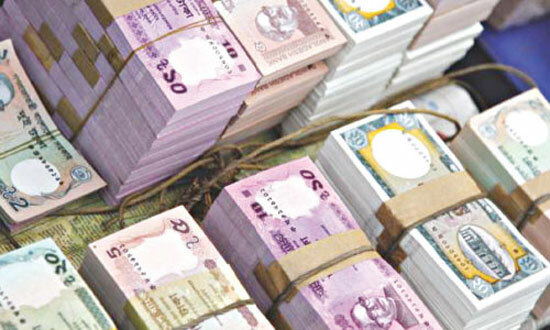 Under the existing act, no bank company shall be empowered to hold shares of other companies whether as pledge or mortgage or as exclusive owner of an amount exceeding (a) thirty per cent of the total amount of the paid-up capital and reserve of the said company and (b) thirty per cent of the paid-up capital of the said company.